Get your new appliances delivered the SAME DAY or next day Guaranteed. We stock a good variety of home appliances from washers and dryers to anything you need for your kitchen remodel. 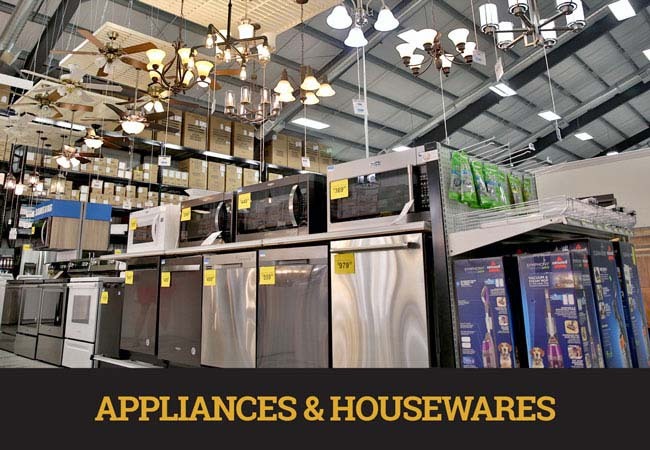 Our extensive housewares department is sure to have what you need at a great price! CF&H stocks quality building materials for just about any job. 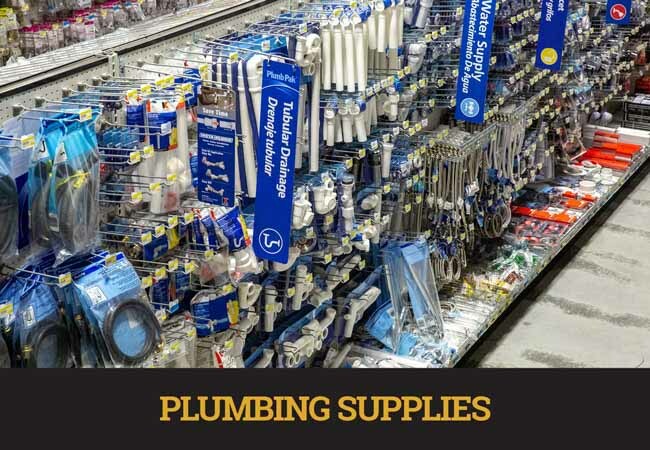 We have a wide variety of materials and supplies for your next project. Professional contractors look to us for all their specific tools and materials they need. For all the DIYers out there, our expert advice at Country Farm & Home is always free! Bring in your plans and let us give you a building package quote today! CF&H is here to help make your next project a success! 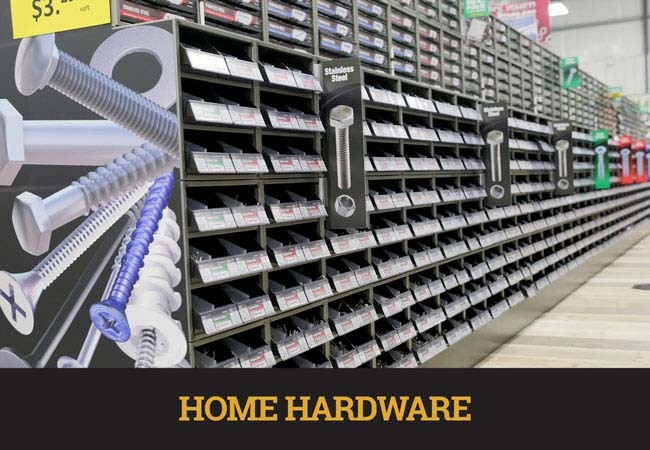 Country Farm and Home has hundreds of brand name electrical supplies for the DIY’er and the Pro. Add some splash to your home redesign by adding new light fixtures and energy efficient light bulbs. Is it time to replace that older fuse box with a new load center? 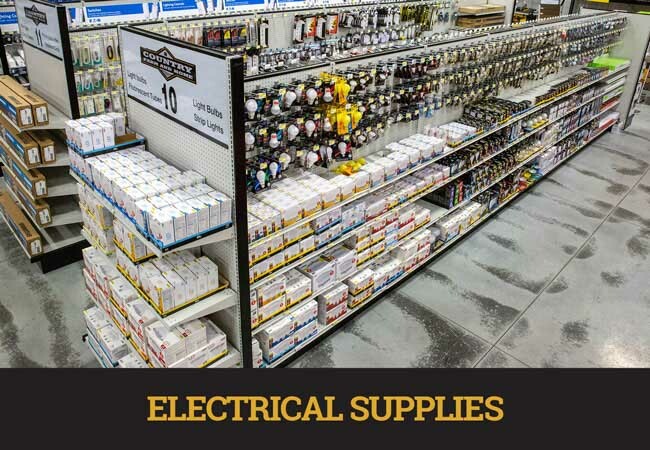 Check out our Electrical department for everything you need to get the job done. At Country Farm and Home, we believe in the American farmer. They are hardworking, passionate, intelligent, savvy, ambitious and, above all, dedicated. That’s why we strive to offer the best products at the most affordable price to help them succeed. 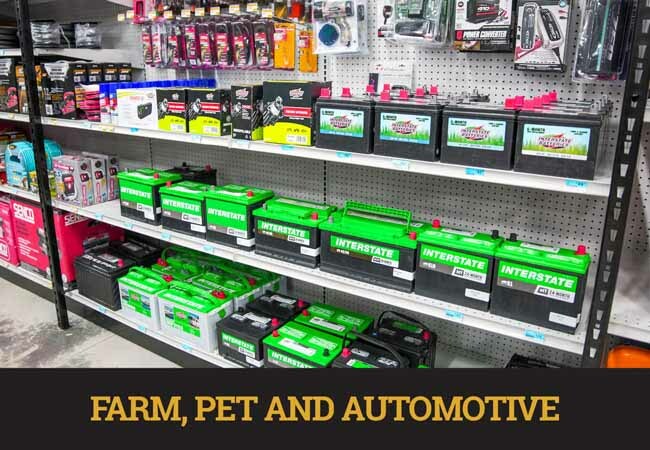 Stop by and see our Farm, Pet and Automotive department today. 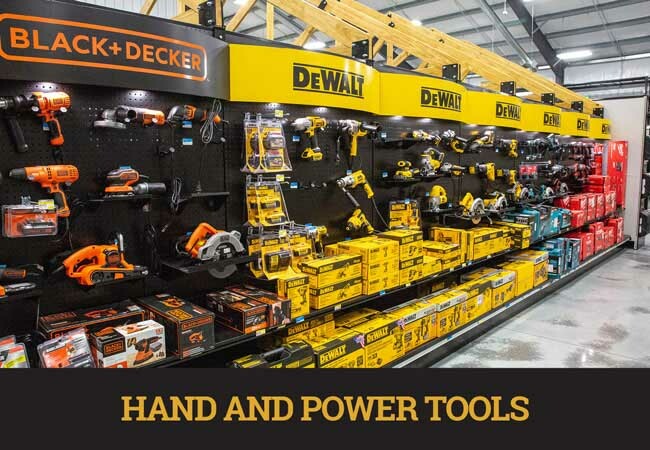 When you walk down the isles of our tool department you can be sure that not only will you get the tool you need at a great price, our service to you after the sale is second to none. One of the added benefits when purchasing from us is our free warranty and repair service. Simply bring in your broken tools purchased from us and we will facilitate the warranty and repair process for you! Whether you are fixing a leaky sink or installing a new door – we’ve got you covered! Your Satisfaction is Our Main Priority! 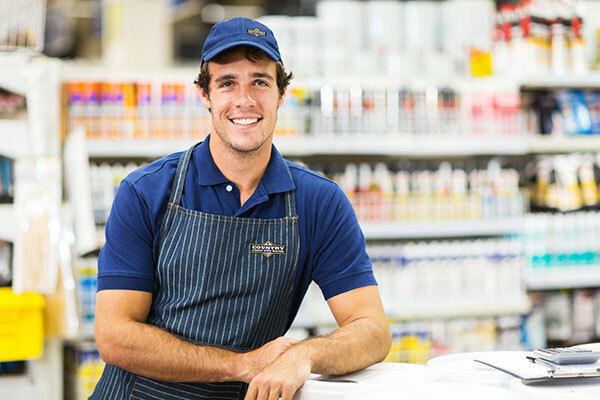 No matter what you need, our expert staff will help you find the supplies you need for that particular project. 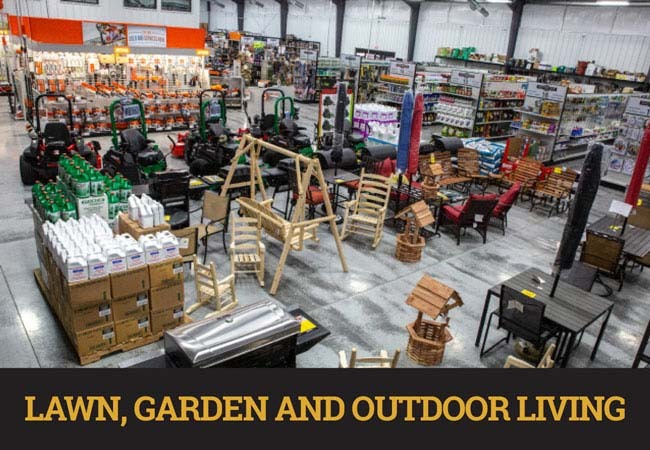 Whether you need a shovel, a rake, pruner, or water hose, stop by our Garden Center and visit our Lawn, Garden and Outdoor Living department to choose the right tools to get the job done right! 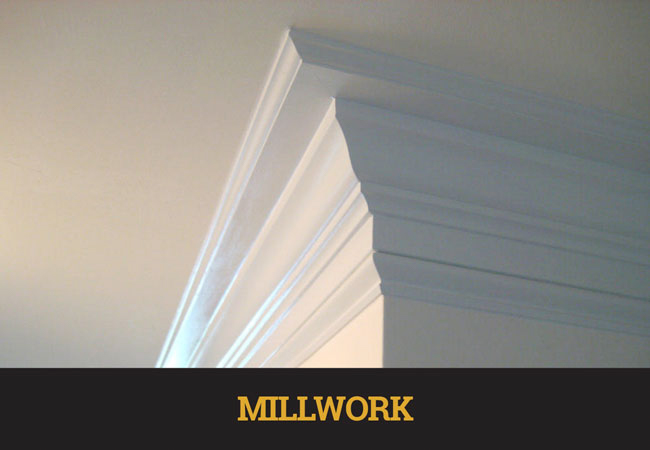 Millwork building materials include ready-made carpentry elements. Many specific features of the space use different types of architectural millwork: doors, window casings, and railing to name just a few. 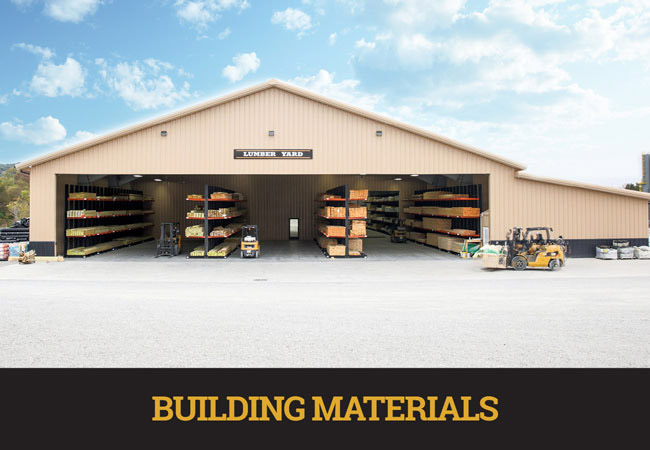 At Country Farm and Home, we have an extensive lineup of material and brands to fit any project you may have. Stop by today and visit our Millwork department. 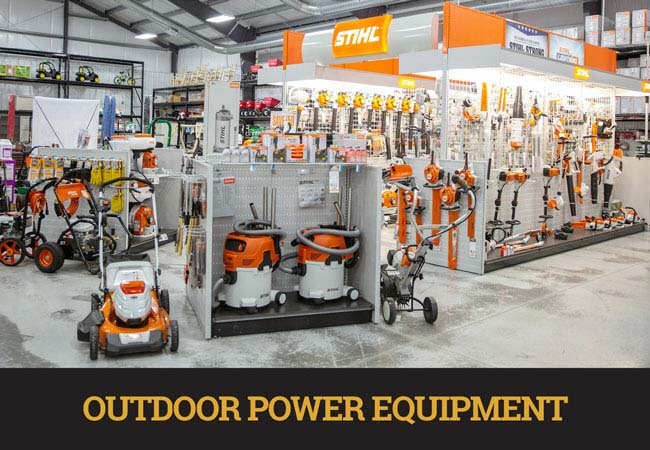 Country Farm and Home is the area’s #1 resource for top of the line outdoor power equipment. Whether you are looking for a string trimmer, a zero turn mower, a chainsaw, a blower or even a pole pruner, we’ve got you covered. We not only sell the best power equipment; we also service it! Stop in today and see all of the top name brands we have to offer. Country Farm and Home has a long tradition of providing the best in farm and work clothing including such name brands as Dickies, Durango, Muck and Rocky. We offer work boots, coveralls, jackets, caps, hiking boots and more! 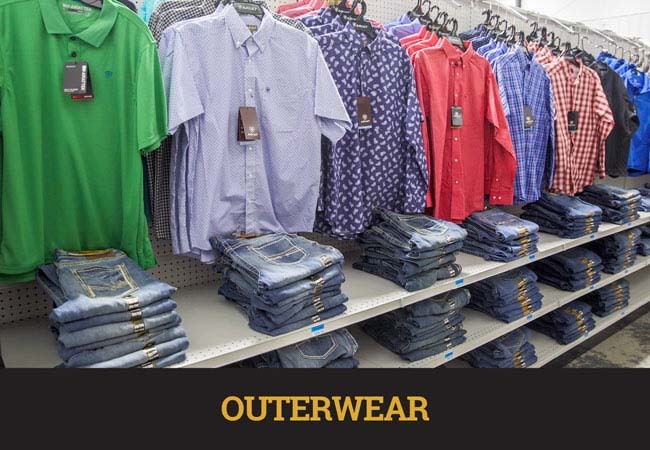 Stop in today to find the right clothing for the right job. Having the perfect color for your home or business says a lot about you. 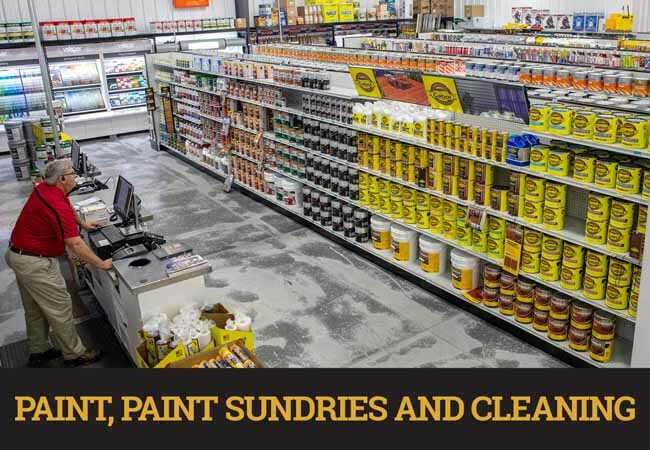 Speak louder than words with a vibrant color and let the professionals at Country Farm and Home help you choose the painting materials needed. Have a leaky faucet? Ready to remodel that outdated bath? At Country Farm and Home, we are pleased to offer a large variety of tubs, showers, vanities and accessories to repair or personalize any space in your home. Stop by and visit our Plumbing & Heating departments to find exceptional values on top name brands.